LUXURY, OREGON-STYLE. We designed Headlands to make the most of our special spot on the Oregon Coast. 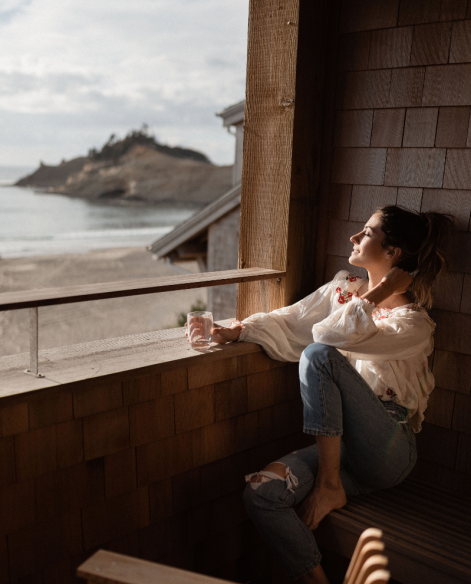 That means each of our 33 Oceanfront Lodge guest rooms and 18 spacious Oceanfront Cottages have a view of the ocean and Pacific City’s dramatic Haystack Rock—with a private balcony or patio from which to enjoy it. Our luxurious guest rooms feature premium furnishings that provide the comfort of luxury, infused with Northwest style and design. 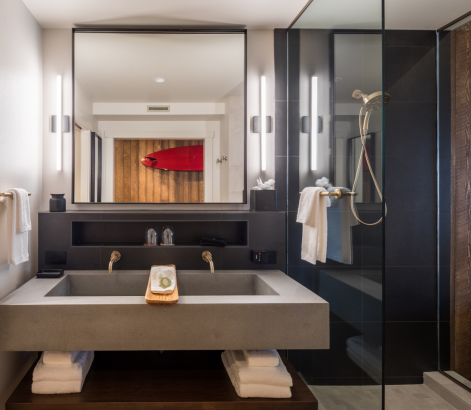 From cast-iron soaking tubs in our spa-like bathrooms; to custom-made racks for your surfboard or bike—the feel is modern and playful, with no compromises. Perfect for a family or group of friends, our condo-style cottages have unobstructed ocean views and space to stretch out. 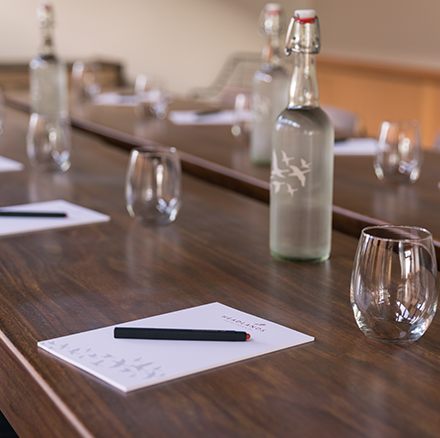 Choose from two- and three-bedroom options that sleep up to six people. Each cottage features a gourmet kitchen, jetted indoor soaking tub and gas grill. 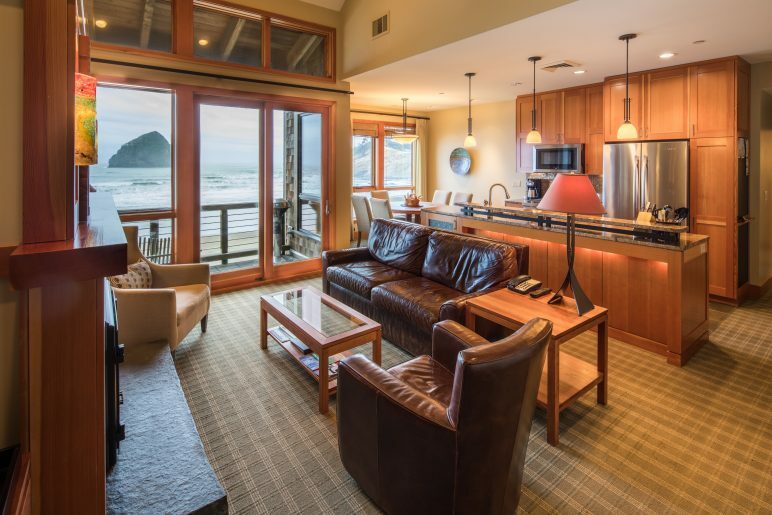 The views from any Room or Cottage at Headlands Lodge is unmatched on the Oregon Coast. The complexity of the cape, the history of Chief Kiawanda Rock. 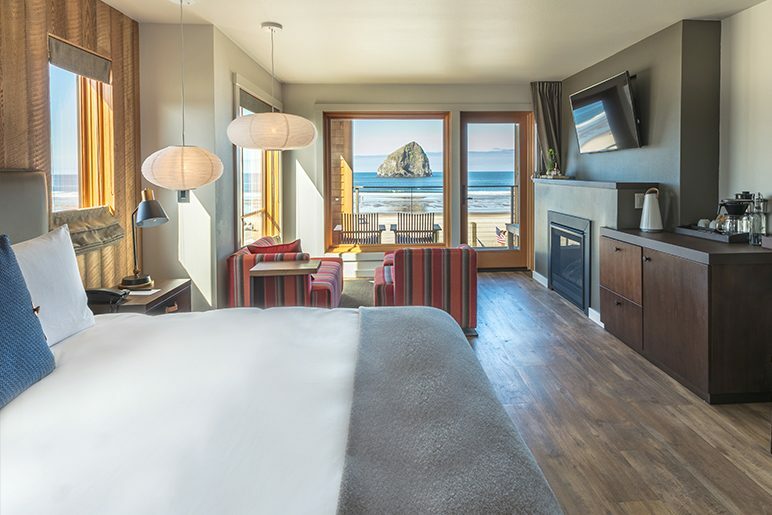 A stay at Headlands Coastal Lodge & Spa is otherworldly. Each guestroom is carefully appointed with uniquely Oregon amenities. 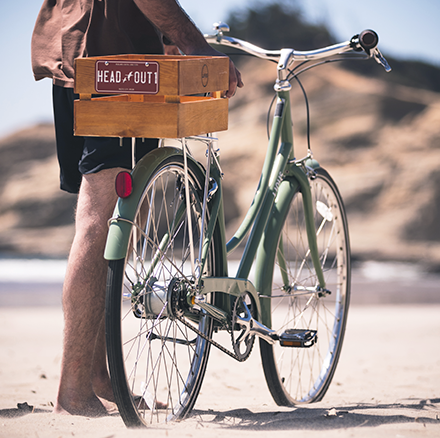 Hang your bike or surfboard from the custom racks in every room, sink into the luxurious sleep experience in the evenings, wake up to Bonavita brewing system and freshly ground Flag & Wire coffee or Smith Tea. We are sure you will find that each guest room is worthy of the phenomenal views. Headlands greets their four legged guests as warmly as their human companions. 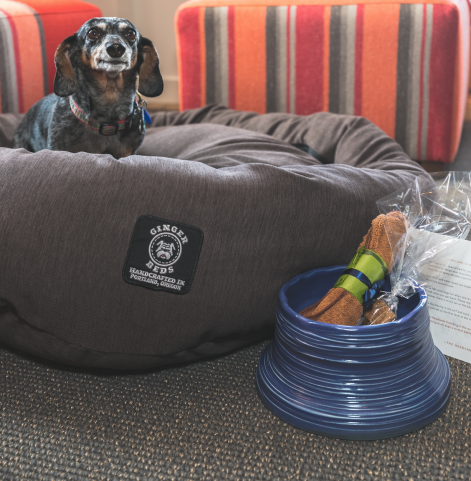 Allow us to provide plush doggie bedding, hand crafted water dishes, and home-made quality treats. Forgot an umbrella or other specialty coastal gear? 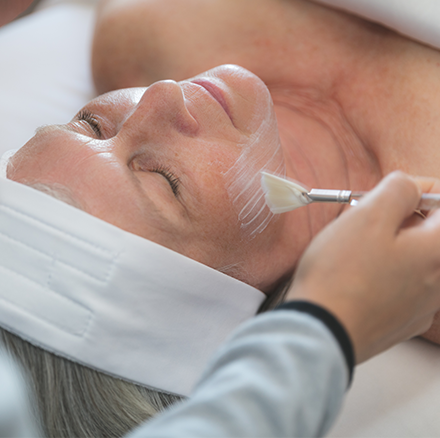 Borrow these essentials from the front desk before you head out. 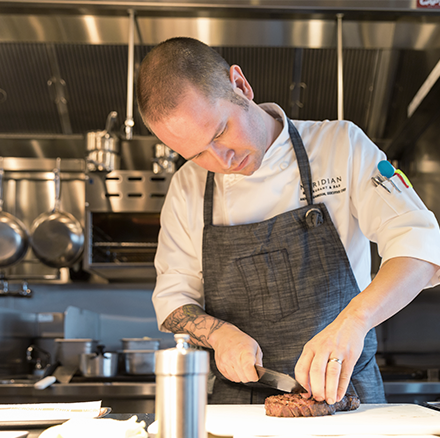 Our dining options feed your body and soul. Join us at Meridian, book a beer-inspired lunch or order a yummy beach basket to go.